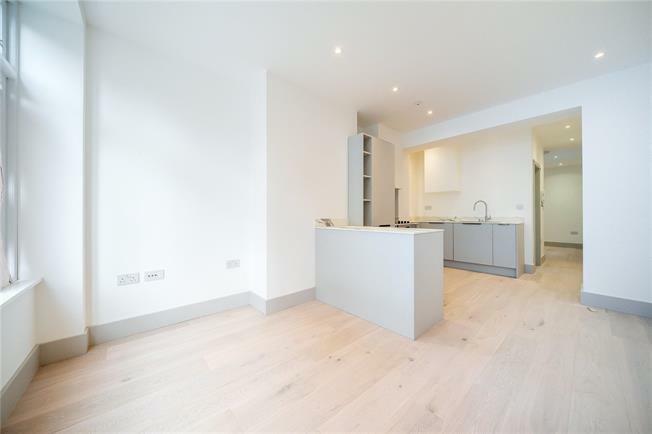 This five unit conversion has been finished to an excellent standard conisiting of four one bedroom apartments and an duplex apartment spanning over the second and third floors. Within walking distance to Primrose Hill and Regents Park whislt also being moments from St John's Wood vibrant highstreet. Price's start from - £475,000. Saint John's Wood is a district of northwest London, in the City of Westminster, and on the northwest side of Regent's Park. It is about 2.5 miles (4 km) northwest of Charing Cross. Once part of the Great Middlesex Forest, it was later owned by the Knights of St John of Jerusalem.